Let me capture those fun times in the snow: sledding, snowball fights, snow angels, and portraits in the snow. Have a cozy session in your home with your baby/toddler. Let me photograph those quiet moments, and snuggles. Get some images of your kids with funny, sweet, signature expressions, and use them for their valentines gifts. Let me design some unique personalized bookmarks with their images to share with their classmates. The winter special is here! 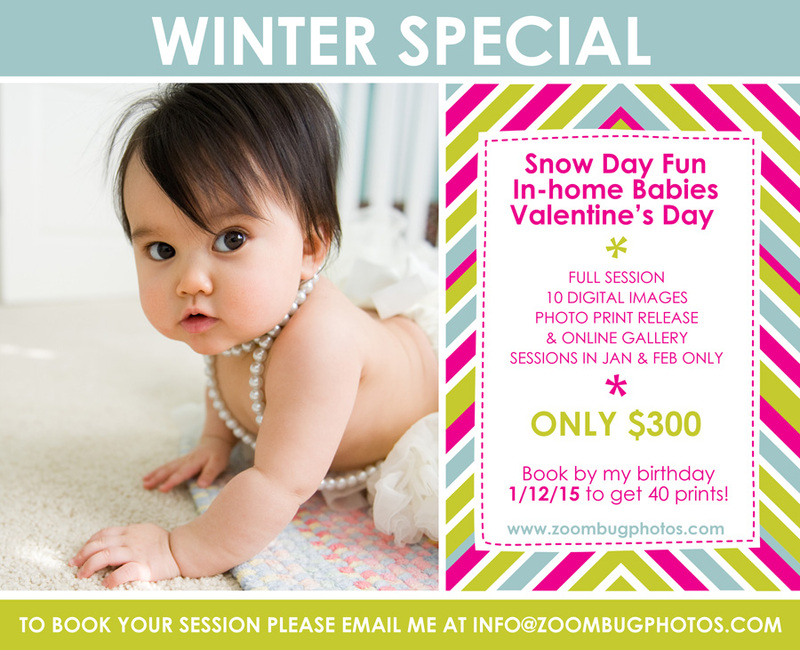 Theses are FULL* sessions in January & February, that include 10 digital images, for $300. 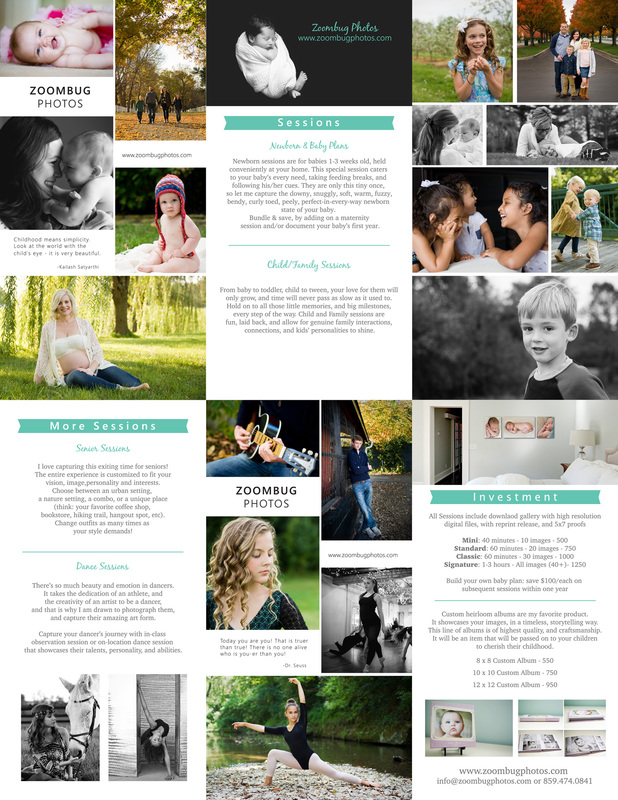 Book your session by my birthday (1/12/15), and receive FORTY complimentary 4×6 prints! *Having a newborn? Contact me for their special winter collection!